A couple years ago I was asked by a customer if my skincare products contained “chemicals”. I get this question quite frequently and decided that I would explain why EVERYTHING is a chemical and what the better question should be is if there are any synthetics in the products. I just wanted to start with that first. The air we breathe the water we drink; they are all forms of chemicals. A “chemical” is defined as ‘A substance with a distinct molecular composition that is produced by or used in a chemical process.’ (thefreedictionary.com). Where we start to get into issues of “chemical sensitivities” is when we are now moving out of naturally forming chemicals and into what are synthetic chemicals. When we introduce the synthetic chemicals into our products, our food, even our skincare, that is when things can begin to get a little troublesome. The skin care products that are manufactured by itiba all use natural, whole oils that are either minimally processed or unrefined vegetable oils. 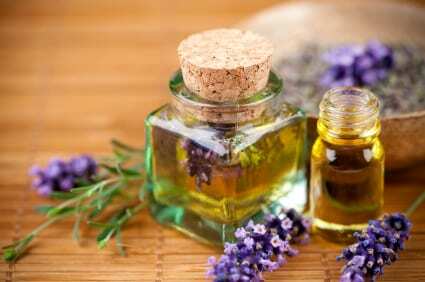 I take care to find quality products and that includes the essential oils, for use in the products. Some products do contain synthetic fragrances, but the “chemical” in them that usually causes the sensitivity and irritation, phthalates, are NOT used when making these fragrances. Phthalates are also not used when making the packaging, so the packaging is all phthalate free. Phthalates are derived from petroleum and are a type of plasticizer used in a range of products, a few of which, like I mentioned earlier, is fragrance and plastic packaging. “Phthalates (pronounced THAL-ates) are organic chemicals derived from oil. They are the most commonly used plasticizers in the world. Phthalates have been in use for about 50 years, primarily to make polyvinyl chloride (PVC) soft and flexible. They are colorless, oily liquids with little or no odor and low volatility. Phthalates are widely used because of their performance, cost, durability, and their contribution to overall product sustainability. The synthetic chemicals that are used, in particular, the preservatives, are safe, paraben free and are not formaldehyde donors. 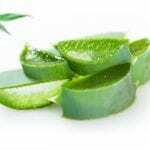 The preservative, Optiphen, is one that is recognized world-wide for use in cosmetics and is considered very safe. The soaps are cold processed. What that means is that other than the heat used to melt any hard oils or butters, no heat is introduced in the process of making the soap. The only heat comes from the actual reaction of the combination of the lye and fats/oils used. Lye, which is the combination of the sodium hydroxide or potassium hydroxide with water, is used to make ALL soaps. You cannot make soap without that particular chemical combination. That lye water is needed to start and create the chemical reaction to change natural vegetable oils and butters into a salt, or what is more commonly called a “soap”. That process generates and creates its own heat by nature of the chemical reaction. Only natural, minimally processed vegetable oils are used to make these skin loving, moisturizing, cold processed soaps. 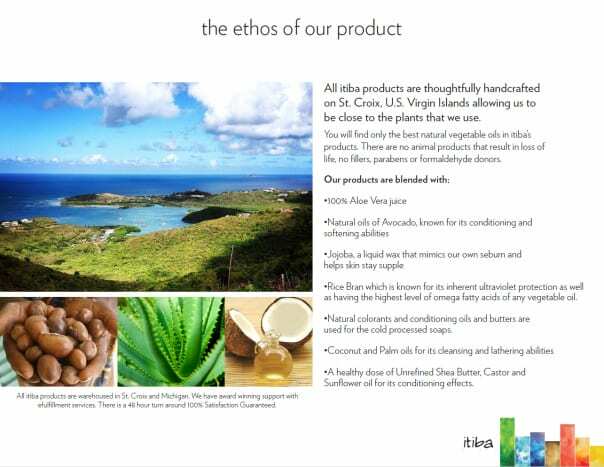 At itiba, we do not use animal fats. We believe in using the natural, healthy vegetable oils that offer so many healing qualities when making our soaps. 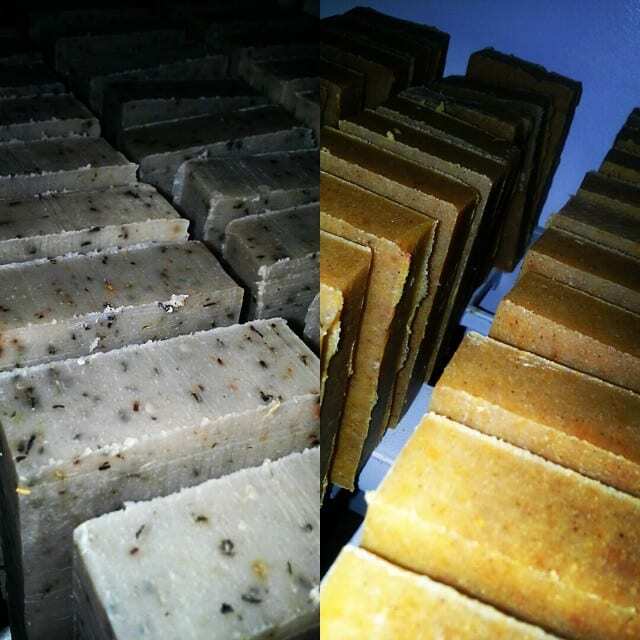 Natural colorants, herbs and clays are also used in the process of creating these soaps. 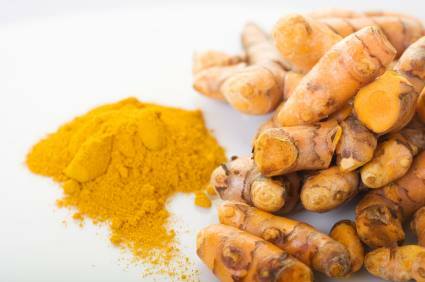 These natural additives add a variety of benefits from exfoliant, to skin loving benefits like Lavender Flower Powder for anti-inflammatory properties, clays and charcoal for detoxifiying and Turmeric for its overall health benefits as well as for color. Also, depending on the time of year, real fruit is also used in the soap making process. 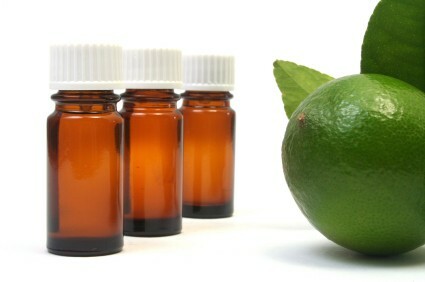 Essential oils and/or phthalate free fragrance oils are also used in the making of the cold processed soaps. The oils used are coconut, palm and palm kernel, rice bran, castor, Shea butter and sunflower. Sodium hydroxide is used to help turn the oils and butters into soap. 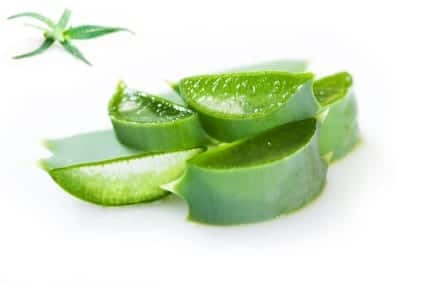 Aloe Vera Juice is used to make ALL the other liquid based products. Optiphen, the preservative I mentioned earlier, is also used to preserve and protect the product from spoilage and mold or bacterial growth. Again, natural, minimally processed oils are used in this process. Avocado, Rice Bran, Jojoba are the oils used for the lotions. The body spray uses Aloe Vera Juice, an essential oil blend and a binder so that the essential oils and water/liquid can relatively stay together and create a light emulsion. Those ingredients are all derived from coconut oils and are non-sensitizing and gentle for many, including those who are “chemical sensitive”. The butters and polishes use unrefined Shea Butter or Mango butter (depending on the product), organic and natural oils. Stearic acid, a fat which is derived directly from either coconut or palm oil, is used to help give the products a better feel and for stability, especially in the heat that we suffer from here on St. Croix. Natural exfoliants are used in the polish like cornmeal (which is used in the majority of them) or brown sugar which is used exclusively in the Kaya blend. 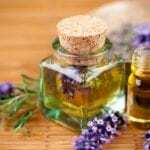 Again, only essential oils or phthalate free synthetic fragrance oils are used in the butters and polishes. NO colorants, other than what is given through the use of the brown sugar or the cornmeal for the polishes, are used in these products. There are no colorants, synthetic or natural, used in the lotions. So that was the gist of what I explained and needless to say, I gained a new customer. And should you ever have questions about the process it takes to create our luxurious, skin care products, just send an email or leave a comment and I will do my best to make sure that I have an answer for you.